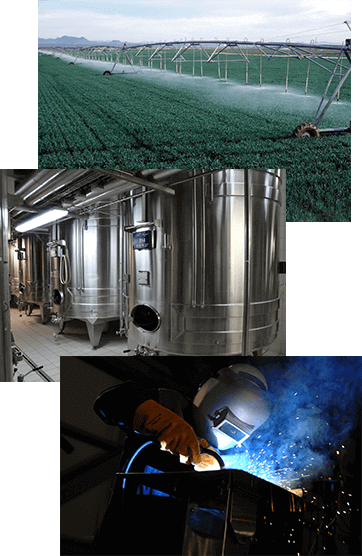 Pipe Fittings Direct specializes in pipe fittings for the exhaust and irrigation markets. If you are a steel fabricator, flex connector manufacturer, flex joint manufacturer, steel tank builder, muffler/silencer manufacturer or irrigation pipe fitter, stop buying from high price distributors and start buying direct from Pipe Fittings Direct. 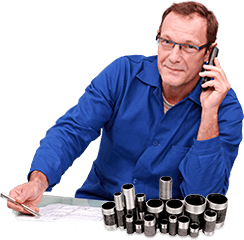 Pipe Fittings Direct has proven to save its customers up to 50% when compared to traditional pipe fittings distributors. The concept is simple: Pipe Fittings Direct passes on the traditional distributor mark-up savings to its customers. 1 inch to 36 inch diameter exhaust stack sizes. Available in carbon steel, stainless steel and aluminum. 1/8 inch to 6 inch NPT. TOE and TBE styles. Available in Carbon Steel, Stainless Steel, Brass and Aluminum. 1/8 inch to 8 inch FNPT. Half couplings, full couplings and unions. Available in Malleable Iron, Carbon Steel and Stainless Steel. Caterpillar, Cummins and MTU/Detroit Diesel Engine flanges. Square and round styles. 45 and 90 deg. Short and Long radius. Weld on and threaded versions. Available in malleable iron, carbon steel, stainless steel and aluminum. Bushings, concentric/eccentric, flanges, elbows, tees. Malleable iron, carbon steel, stainless steel and aluminum. Threaded and weld on. Available in malleable iron, galvanized, carbon steel and stainless steel. 150# and 3000#. Malleable iron, galvanized, carbon steel and stainless steel materials. Red rubber and exhaust gaskets. 150# full faced. Submit on-line orders and most items will ship same day or next day. 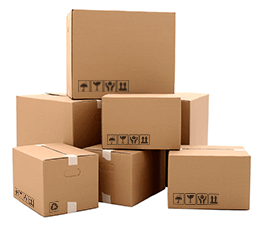 Choose standard and expedited UPS shipping options. On-line store conveniently calculates shipping costs and adds to order. We can provide quotes on different sizes, materials of construction or special requirements. We provide special discounts for large quantity purchases. Free freight programs are also available.